Rare ! 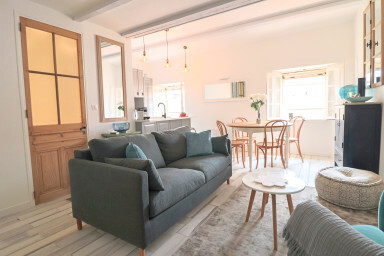 Luxurious & just renovated roof top terrace flat in the heart of old town Antibes, up to 4 people. The apartment was stylish, comfortable and brilliantly located. I would most definitely recommend it. The welcome service was excellent and we were well looked after in terms of any questions.